Trust Netflix to be the platform that introduces choose-your-own-adventure TV. 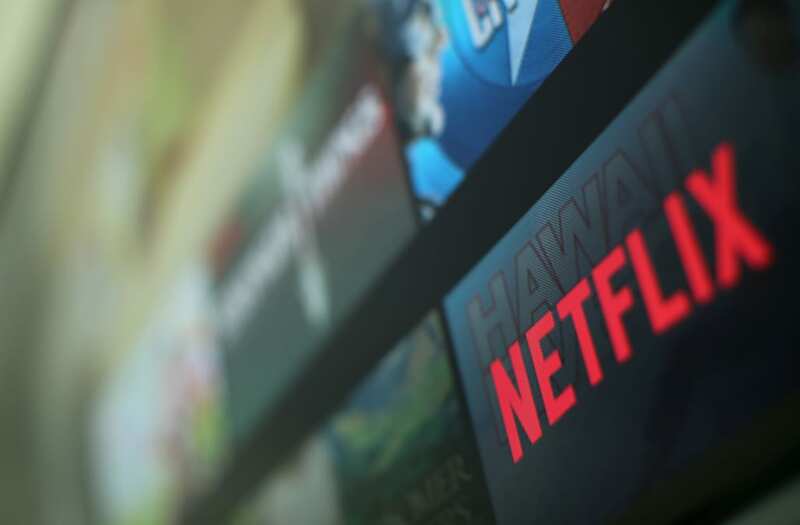 Starting Tuesday, Netflix will roll out exclusive interactive features that have been in development for almost two years, allowing viewers to choose the outcome of shows while watching them. "Content creators have a desire to tell non-linear stories like these, and Netflix provides the freedom to roam, try new things and do their best work," Netflix said in a press release (Arrested DevelopmentSeason 4, one of the platform's first originals, had no formal episode order). "Being an internet-based company enables us to innovate new formats, deliver at scale to millions of members all over the world on multiple device types and, most importantly, learn from it." For now, the feature is only available on select kids' & family content; Puss in Book: Trapped in an Epic Tale, and Buddy Thunderstruck: The Maybe Pile, out July 14. While watching, viewers will be presented with a screen that offers two possible outcomes of the unfolding scene. Choose by touching the screen on a mobile device or pressing the corresponding arrow on a smart TV remote and voila — you just influenced the story. Netflix has over 100 million users worldwide, and roughly 54% of households engage with kids & family programming. "The children's programming space was a natural place for us to start since kids are eager to "play" with their favorite characters and already inclined to tap, touch and swipe at screens," the release went on. "They also talk to their screens, as though the characters can hear them. Now, that conversation can be two-way. It's really about finding the right stories — and storytellers — that can tell these complex narratives and bring them to life in a compelling way." While there's no current plan to bring this format to live-action shows, Netflix is all about giving creators the chance to tell stories however they see fit — if that means a choose-your-own adventure House of Cards spinoff, so be it. Netflix interactive is currently available on smart TV platforms and streaming, as well as iOS devices. EXCLUSIVE: 'Friends' co-creator Marta Kauffman responds to that 'insane' fan theory about Phoebe!